WE WORK WITH THE MOST RELIABLE AND EXPERIENCED MANUFACTURERS IN CALIFORNIA !!! We provide service to residential and commercial locations. 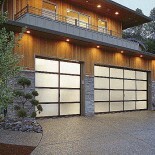 Offering sales, repairs, emergency and maintenance for all types of garage doors and gates. 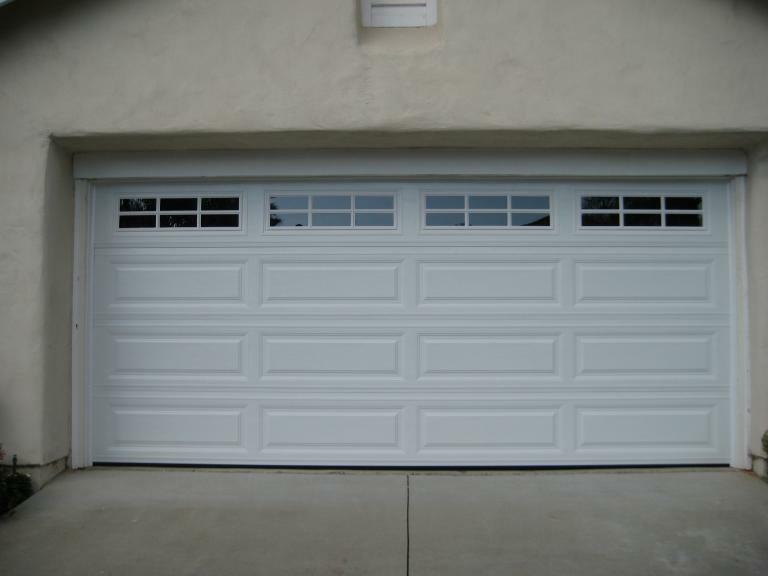 5 Stars Garage Door and Gate Repair offers efficient, reliable and affordable residential and commercial service. Our skilled, experienced technicians and fully stocked service vans allow us to service any brand door or opener in a timely manner. Garage Door and Gate Repair is a locally owned, family operated business that has been serving Los Angeles area for over twenty years. 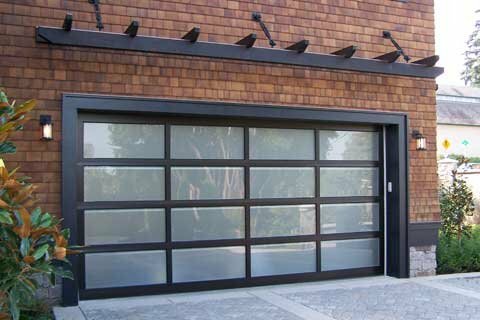 Garage Door Services sells, installs and services residential and commercial garage doors, overhead doors, gates and openers. Our garage and overhead door technicians have an average of eight years experience and are fully capable of repairing any brand garage door or opener. We buy our garage and overhead door products from only reputable and qualified manufacturers who offer the best inventory available. The combination of our technicians and quality products allows us to guarantee satisfaction for all your garage door needs. We also stock some hard-to-find replacement parts for discontinued brands and models of garage doors and garage door openers.